The average price of petrol and diesel rose by around 1p per litre in July, according to the RAC. You’ve probably noticed that prices have gone up over the last few months. I certainly have. Filling up our small hatchback now costs more than £50 if I’ve let the tank run low. So much for the past. Will petrol and diesel prices continue to rise? Not necessarily. The price of petrol and diesel is influenced by two main variables. The first is the price of oil, and the second is the exchange rate between the US dollar and the pound. The reason for this is that wholesale fuel is priced in dollars. So when the pound falls against the dollar, prices tend to rise. 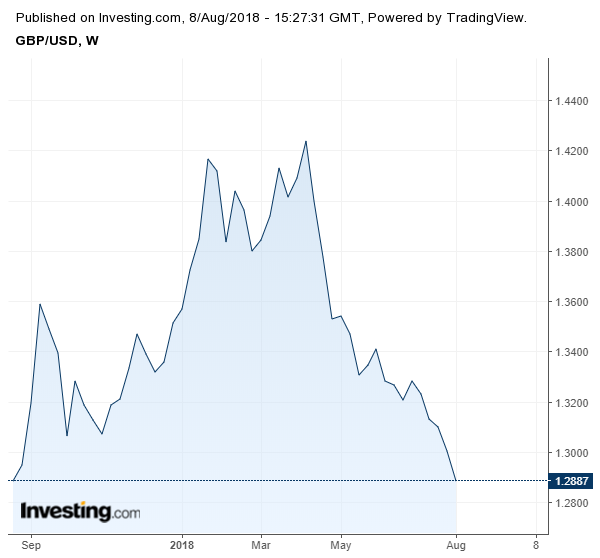 Over the next few weeks, my view is that the weaker pound will be offset by the lower price of oil, leaving UK petrol and diesel prices largely unchanged. This is a view shared by the boffins at the RAC Fuel Watch service, who are currently predicting unchanged fuel prices over the next couple of weeks. Petrol and diesel prices rarely change as quickly as wholesale prices. 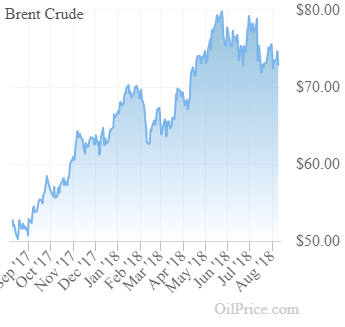 The press often cites this as an example of how fuel retailers are ripping us off by increasing prices when costs rise, but not cutting prices when wholesale costs fall. That may sometimes be true, but it’s worth remembering that around half of what we pay when we buy petrol and diesel is tax. 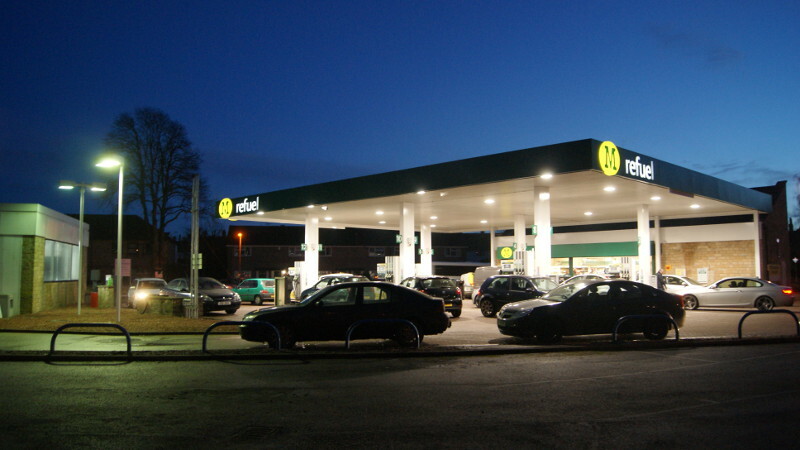 Fuel duty is currently fixed at 57.95p per litre. On top of this, we pay 20% VAT on the cost of the fuel. Then there’s transport costs and the profit margin for the fuel retailer, which is usually fixed per litre. All of this means that even if retailers pass on falling wholesale prices, a 1p fall in the price of wholesale fuel doesn’t mean that retail prices should fall by 1p per litre. There are two ways to save money on fuel. Pay less for your fuel. Use less fuel when you drive. Our fuel price search will help you find the cheapest fuel in your area. But in reality, you can make bigger savings by improving your driving technique so that you use less fuel. This is easier than you might think. For many drivers, it’s quite possible to reduce fuel consumption by 10% with careful driving. We’ve put together some fuel-saving driving tips here, but I’ll leave you with one final thought. UK councils are cracking down on people who are idling. This can mean that if you’re sitting in a parked car with the engine running, you’ll be asked by a council enforcement officer to switch it off. If you refuse, you’ll be issued with a penalty notice similar to a parking fine. This may sound like the nanny state has gone mad, but idling burns fuel and increases urban pollution. And in addition to the money you’re spending on wasted fuel, you’re now more likely to be fined as well.